'Teej' is the name of a festival. It falls on the Shrawan and Bhadra, the greatest festival of Hindu women. 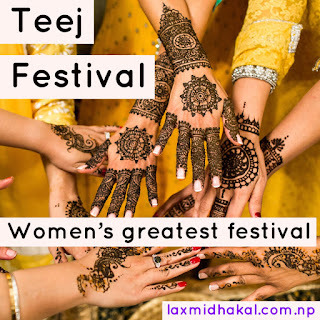 Teej means festival of women. It is related to women. Teej or Haritalika is the greatest festival of Nepalese women. The festival lasts for 3 days from the second to the fifth following the new moon in the month of Bhadra or occasionally in Ashwin. 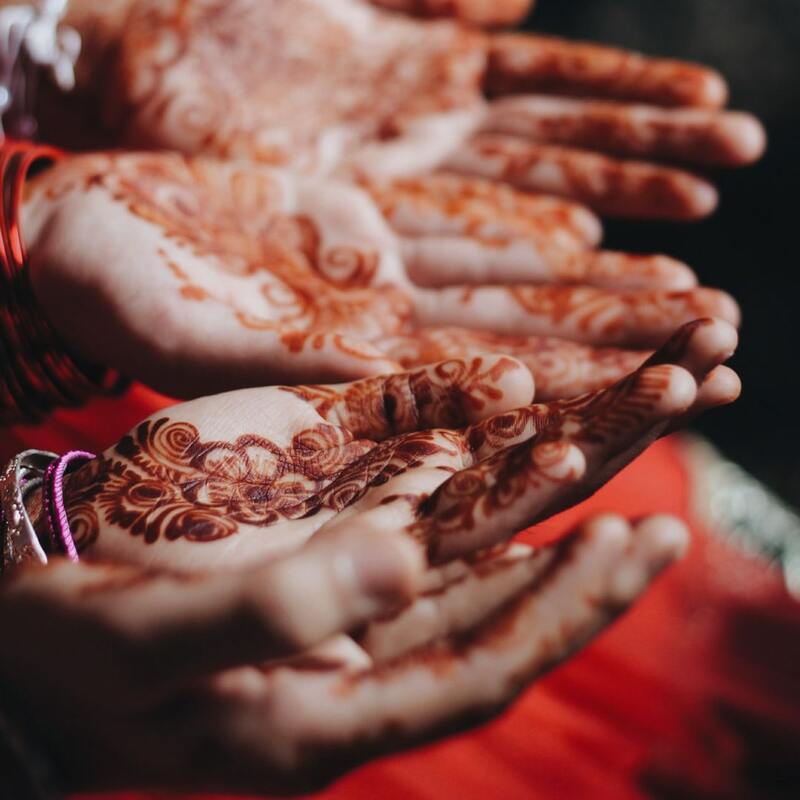 Women celebrate this festival in honor of their husbands and in hope of a long, happy and prosperous married life with delights and pleasures. Married women mainly celebrate it. On the of Teej, the women first of all take a bath and wear beautiful clothes with dazzling ornaments. Some women celebrate it in their Maiti(Parent's house) where all their sisters gather. At Teej, married daughters or sisters are invited by their parents. It is like a holiday for women. A day before Teej, they have delicious dinner which is called 'Dar'. Women like eating fried bamboo shoot or Tama, Khaja (Ghee-rice), fried beans and rice pudding for Dar. Some women prefer meat. In Teej, almost all women wear red saree, blouse and various types of ornaments. They worship Lord Shiv and pray for good health and long life of their husband. Even some unmarried girls have a fast. They worship and pray Lord Shiv for the good and lovely husband in the future. On the day of Teej, the women eat nothing. It is said that some the women don't drink even a single drop of water. Some women invite their priest to perform religious rituals. Most of them go to the temples of Lord Shiv and worship. They pray Lord Shiv. After the praying Lord Shiv, all women come to the big area or ground. Then they sing Teej songs and dance freely. They sing songs of happiness and sorrow. Their songs have an image of mixed expression. Some express the good behave of their husband, family, and a happy life but some songs express the bad behaves of their family and a sad life. The following day, they complete their fast after doing the religious ritual 'Godan' and worshipping Agasti Rishi, the god of hunger. At Panchami, women take a bath hoping that the skin of tousing their husband during their period gets washed away, but it is totally a nonsense faith. In this way, Teej is over. Furthermore, the women celebrate Teej day fasting for 24 hours even without drinking water. They do this for their husband's long life and happy life. Moreover, it is seen that most of the women are victimized by their husbands but they celebrate it in their names. What an irony! what a male dominant society!. The festival Teej gives a message of heartily love and devotedness of Hindu women towards her beloved husband. 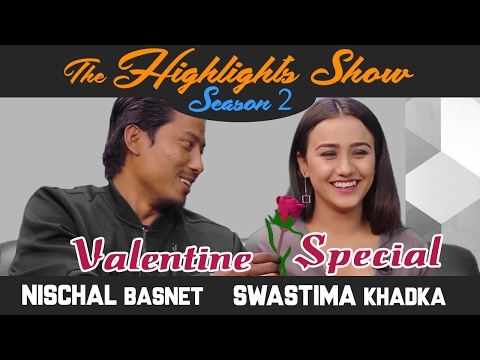 It expresses that the wife is the main origin of happiness, progress, prosperity, and long life for the husband in Hindu society Similarly, this festival also shows the image of deep and true love of a wife to towards her husband and her offspring. In conclusion, Teej is a significant festival that lets women an opportunity to meet their parents or relatives once a year. Therefore, it should remain forever in a modified form, but keeping its norms and values.